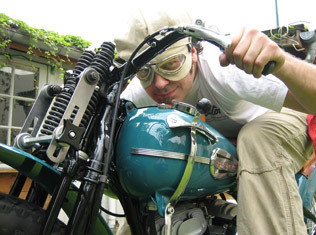 Beauty of Speed was born from a passion for vintage American racing motorcycles. We gather all the information we can & offer it here 100% free for other enthusiats to enjoy. If you want to contribute to our effort with pictures, documents or anything related, please don't hesitate to email us what you have.